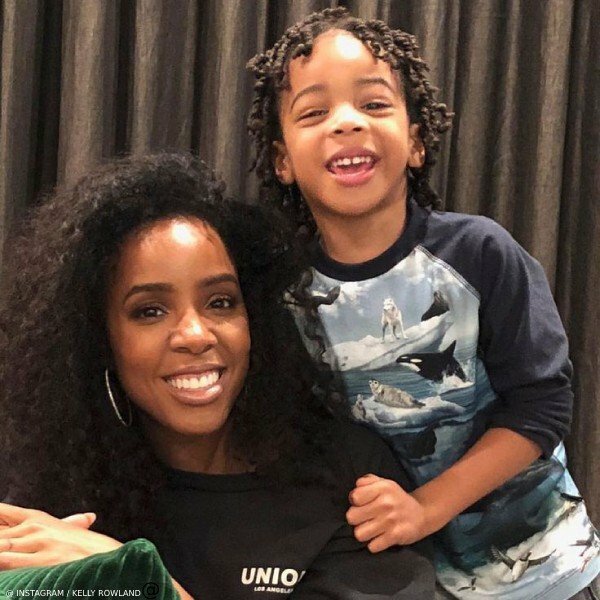 Love this picture of Kelly Rowland with her 4-year-old son Titan Witherspoon celebrating his birthday. Kelly’s son Titan looked adorable wearing this Molo Remington Arctic Landscape T-Shirt. 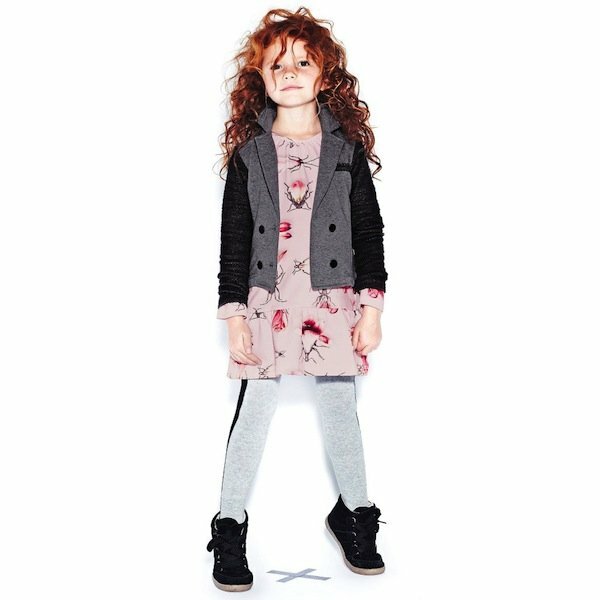 Designed in Denmark, this super cool long sleeve top features a digital arctic animal print on the front and back. Designed in a cotton blend with dark blue sleeves, this product is Oeko-Tex certified. Image Source: Instagram / Kelly Rowland.